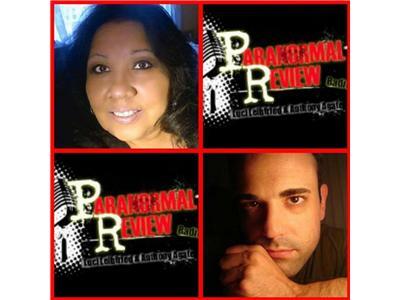 If you liked this show, you should follow ParanormalReview. Hmm stars make think of night. Night makes me think of sleep. Sleep always make me think of dreams. Have you ever wondered if you can control your dreams? Do you want to know how to take more control over them? Is there more meaning to dreams than you may realize? And….How can you transform the control of your dreams to your reality? Well, the answers to these questions and more will be revealed to us next Friday night with our guest Ryan Hurd. 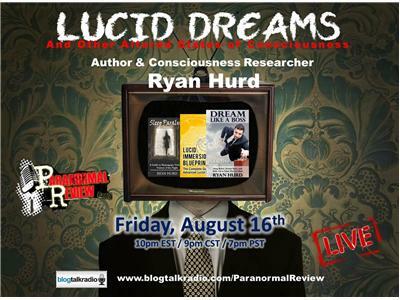 Ryan is a consciousness researcher and author. He is the founder of DreamStudies.org, a website dedicated to sleep, dreams, and imagination. His new book “Dream Like A Boss” will teach you how to dream and what is holding you back from control.